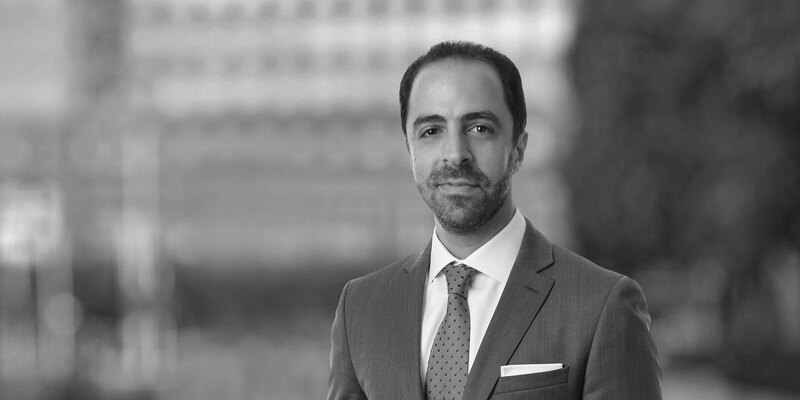 Ibrahim Soumrany is an associate in the Firm's Capital Markets group in London. Ibrahim's capital markets experience includes advising public and private issuers and investment banks on a broad range of capital markets transactions including equity and debt offerings, ongoing reporting obligations, IPOs and secondary offerings. 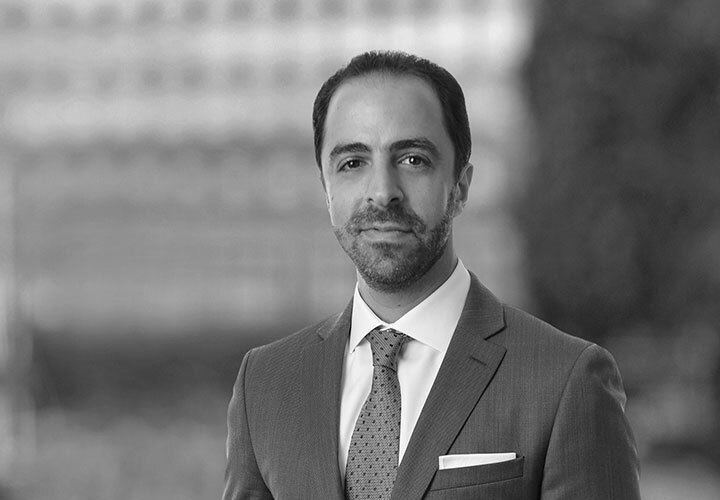 Prior to joining White & Case, Ibrahim worked in the New York and Riyadh offices of a leading US law firm, where he advised international financial institutions and companies on capital markets, M&A and leveraged finance transactions, including IPOs, high yield debt offerings, Rule 144A/Regulation S offerings and acquisition financings. Ibrahim was a J. William Fulbright Scholar in Washington, DC for the year 2010-2011.